Lethal Rhythms’ Video Mitzvah Recaps! If you haven’t seen Lethal Rhythms in action at a Mitzvah, check out the video recaps provided by Lethal Video below! On Sunday, January 31st, 2011, Maya Moore celebrated her Bat Mitzvah at the Georgia Aquarium. Not only did guests range from friends and family, but beluga’s and fish too. The scenery and decor at her Bat Mitzvah was astonishing, but the atmosphere was epic. Thank you Kimberly Nierenberg Gild for referring such a wonderful client!!! Why is Lethal Rhythms Recommended? “Mike Beaver is an Atlanta native and one of the best “dam” DJ’s around (pun intended). With extensive experience from break dancing and hip-hop to ballroom, he knows what a crowd needs to keep movin’. Mike is a chameleon, easily going from edgy to classy depending on the needs of your event. With well over 100 weddings under his belt and hundreds of dance events and parties, you can feel comfortable putting your event in his hands. DJ Mike began mixing for friends 7 years ago and never looked back. 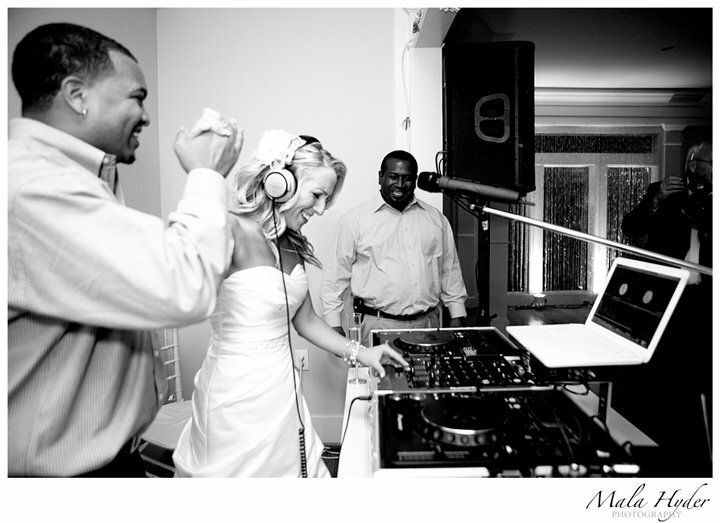 He worked his way into mixing at weddings, corporate events, proms, and parties. His background in dancing ensures that his clients always have an amazing experience. He has an extensive song library that guarantees you’ll hear what you love. 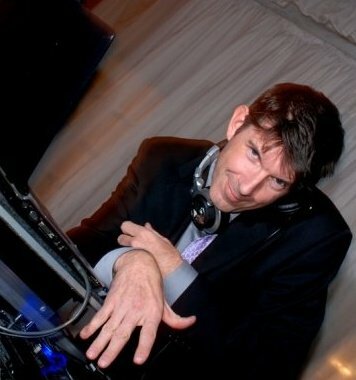 Mike’s passion for music and entertaining crowds follows him to every event, so you know you’ll get a skilled and reliable DJ. “These guys are unbelievable! I cannot even begin to put into words how happy I was with them. From the ceremony music, dancing, keeping folks entertained, etc…they were best in class. I received more compliments on a job well done and just how professional and genuine they were to our guests, to other vendors, etc. I would get married again just to have the chance to use Lethal Rhythms again and again! Of course, to the same guy! We are very proud of our passionate and professional artists who can whip up some serious dance floor energy, while creating the event around our clients Style, Taste and Vision! 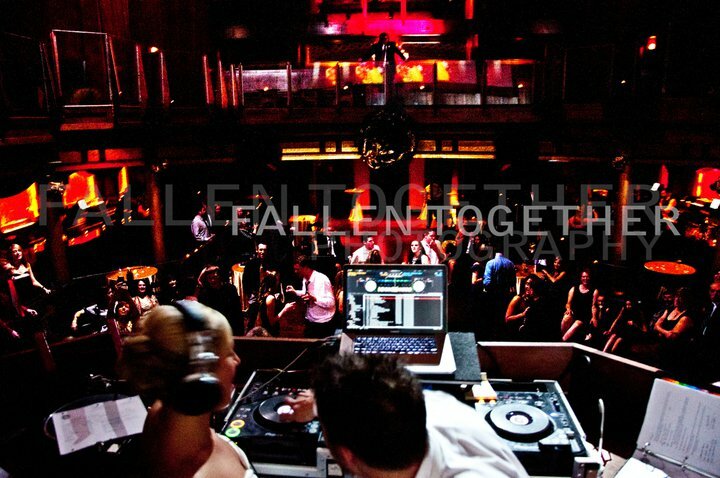 Lethal Rhythms is dedicated to ensuring that each event is catered to the class and elegance you desire. We appreciate each client’s support and hope their testimonials will assist potential clients in making a “make or break” decision! To view more about who’s booking Lethal Rhythms, become a fan of our Facebook and Twitter pages! Thanks for DJ-ing the AWP November mixer at Ray’s! As always, you rocked! Have a great holiday season! Thank you once again for being our MC/DJ for the October AWP event! You rock… Enough said! 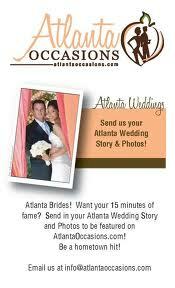 Thank you Heather, Linda, Lisa, Jennifer, and Atlanta Occasions Magazine for your awesome testimonials! We enjoyed the events just as much as you did! We look forward to working with you again soon. Thank you so much for the fantastic job you did as our wedding coordinator. Everything went well as you assured us and we know it took a lot of work and organization on your part to make that happen! We wish you all the best and happy holidays! 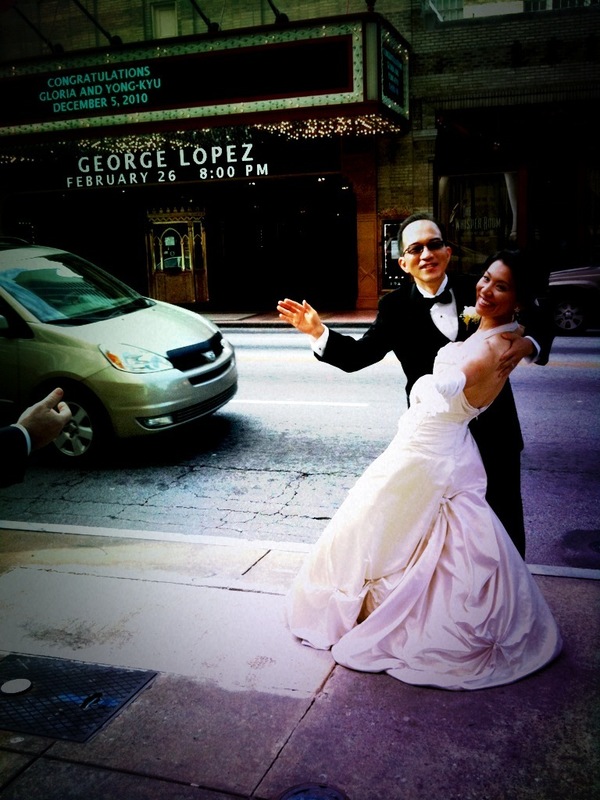 Lethal Rhythms would also like to thank both of you for allowing us to be a part of your special day! We enjoyed your company and we are glad you are pleased with the results. Please continue to keep in touch with us and we wish you the best of luck as well! Thank you for serving as a sponsor for HSMAI-GA’s 14th Annual Chinese Auction benefiting CURE Childhood Cancer. The success of this organization is tied to the generosity and support of out community. It is people like you and companies like yours that ensure the success of this event year after year. We hope you will continue your support in the future, and would love to welcome you at the 15th Annual Chinese Auction in October 2011. 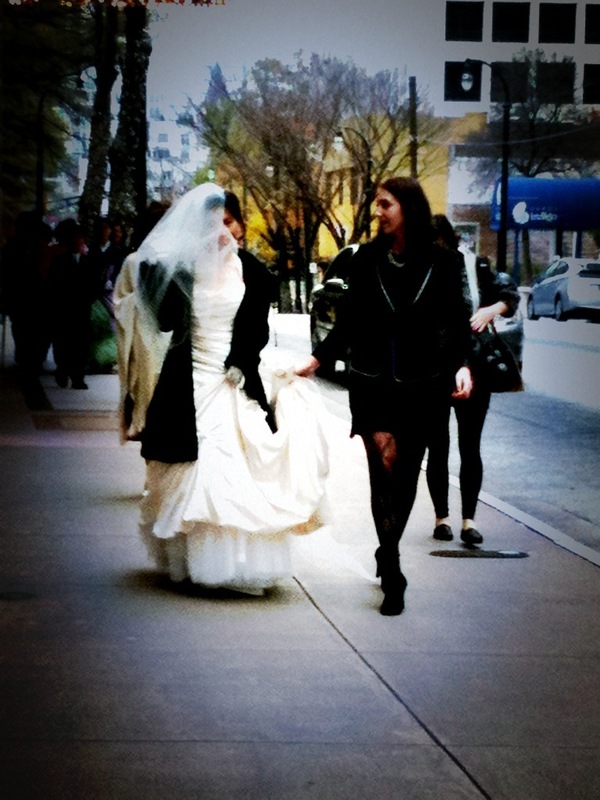 Congratulations: From The Knot Magazine!! 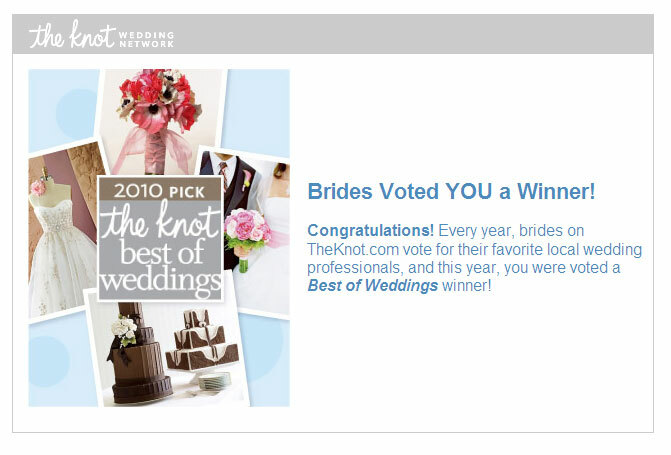 Lethal Rhythms Entertainment would like to thank all of our enthusiastic clients who voted for us on The Knot magazine this year!! We have enjoyed being a part of your special moments and we really appreciate your dedication and loyalty to our company! 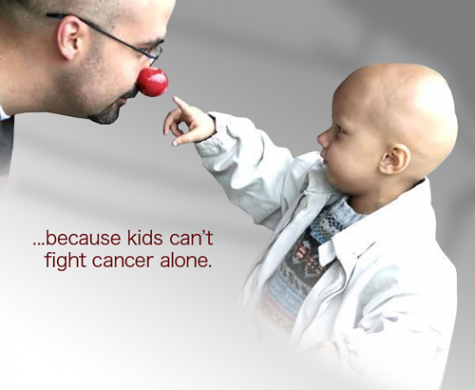 Thank you for helping us make a difference and for being a part of our Lethal Rhythm’s team! We would also like to thank all of our team members: DJ Joel, DJ Fernando, DJ Melvin, DJ Mike, DJ Spencer, DJ Chris, DJ Simon, and Kra (Cara) Riddell for putting forth the dedication, always being reliable, and truly making a difference in Lethal Rhythm’s integrity and standards! We really appreciate all your hard work and would like to say thank you for being a part of the Lethal Rhythm’s family!! In addition to Lethal Rhythms, we would like to also congratulate Ashley Baber for receiving “Best of Knot” for Planning! You deserve it and have done an amazing job this year! Thank you for all your hard work! 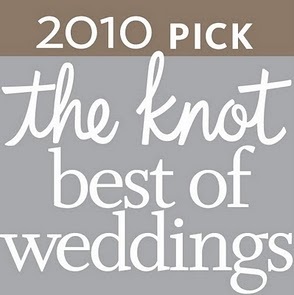 Thank you again everyone for representing Lethal Rhythms and recognizing us as the “Best of Weddings!” We really appreciate your loyalty and we look forward to another fabulous year! Don’t forget to check out more of Lethal Rhythm’s at our Lethal Rhythm’s Facebook page, as well as our daily blogs!